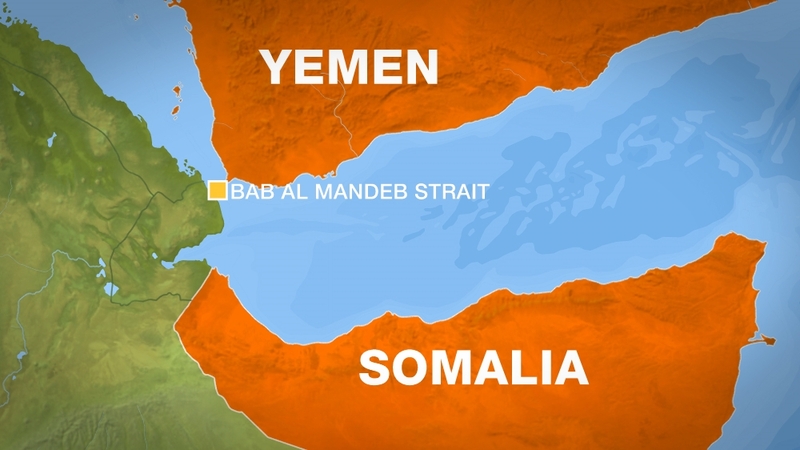 Somali refugees killed near Bab al-Mandeb Strait - Al Jazeera – Satenaw Ethioopian News & Breaking News: Your right to know! Attack on boat near the Bab al-Mandeb Strait leaves 31 people reportedly carrying ‘official UNHCR documents dead. At least 31 Somali refugees have been killed off the coast of Yemen after a helicopter attacked the boat they were travelling in, according to a local coastguard officer in the Houthi-controlled Hodeidah area. Mohamed al-Alay told Reuters news agency that the refugees, carrying official UNHCRdocuments, were on their way from Yemen to Sudan when they were attacked late on Thursday by an Apache helicopter near the Bab al-Mandeb Strait. It was not immediately clear who carried out the attack. Hodeidah, on the Red Sea, is controlled by Iran-allied Houthi fighters who in 2014 overran Yemen’s capital Sanaa and forced the Saudi-backed government of President Abd-Rabbu Mansour Hadi to flee into exile.